07 - Instinct 07-01 - Instincts comparable with habits, but different in their origin 10 The subject of instinct might have been worked into the previous chapters; but I have thought that it would be more convenient to treat the subject separately, especially as so wonderful an instinct as that of the hive-bee making its cells will probably have occurred to many readers, as a difficulty sufficient to overthrow my whole theory. I must premise, that I have nothing to do with the origin of the primary mental powers, any more than I have with that of life itself. We are concerned only with the diversities of instinct and of the other mental qualities of animals within the same class. I will not attempt any definition of instinct. 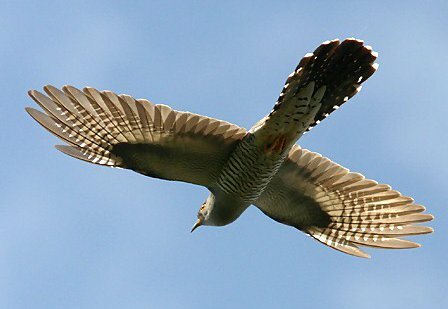 It would be easy to show that several distinct mental actions are commonly embraced by this term; but every one understands what is meant, when it is said that instinct impels the cuckoo to migrate and to lay her eggs in other birds' nests. 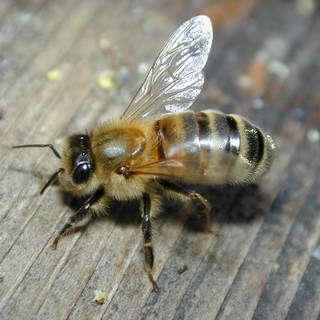 An action, which we ourselves should require experience to enable us to perform, when performed by an animal, more especially by a very young one, without any experience, and when performed by many individuals in the same way, without their knowing for what purpose it is performed, is usually said to be instinctive. But I could show that none of these characters of instinct are universal. A little dose, as Pierre Huber expresses it, of judgment or reason, often comes into play, even in animals very low in the scale of nature. 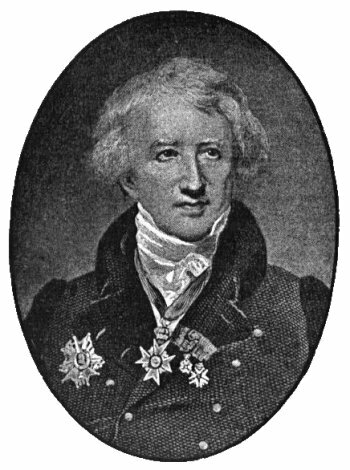 Frederick Cuvier and several of the older metaphysicians have compared instinct with habit. This comparison gives, I think, a remarkably accurate notion of the frame of mind under which an instinctive action is performed, but not of its origin. How unconsciously many habitual actions are performed, indeed not rarely in direct opposition to our conscious will! yet they may be modified by the will or reason. Habits easily become associated with other habits, and with certain periods of time and states of the body. When once acquired, they often remain constant throughout life. Several other points of resemblance between instincts and habits could be pointed out. 07 - Instinct 07-01 - Instincts comparable with habits, but different in their origin 20 As in repeating a well-known song, so in instincts, one action follows another by a sort of rhythm; if a person be interrupted in a song, or in repeating anything by rote, he is generally forced to go back to recover the habitual train of thought: so P. Huber found it was with a caterpillar, which makes a very complicated hammock; for if he took a caterpillar which had completed its hammock up to, say, the sixth stage of construction, and put it into a hammock completed up only to the third stage, the caterpillar simply re-performed the fourth, fifth, and sixth stages of construction. 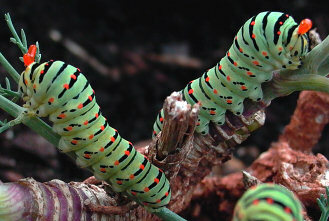 If, however, a caterpillar were taken out of a hammock made up, for instance, to the third stage, and were put into one finished up to the sixth stage, so that much of its work was already done for it, far from feeling the benefit of this, it was much embarrassed, and, in order to complete its hammock, seemed forced to start from the third stage, where it had left off, and thus tried to complete the already finished work. If we suppose any habitual action to become inherited and I think it can be shown that this does sometimes happen then the resemblance between what originally was a habit and an instinct becomes so close as not to be distinguished. 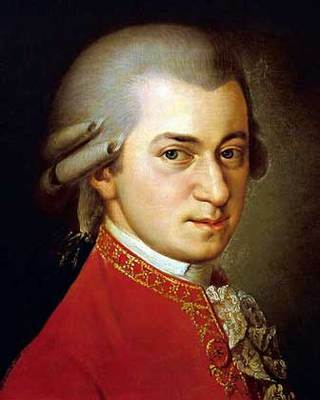 If Mozart, instead of playing the piano forte at three years old with wonderfully little practice, had played a tune with no practice at all, he might truly be said to have done so instinctively. 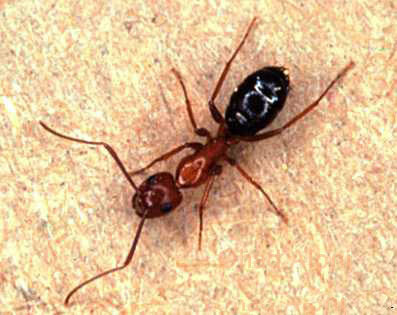 It can be clearly shown that the most wonderful instincts with which we are acquainted, namely, those of the hive-bee and of many ants, could not possibly have been thus acquired.